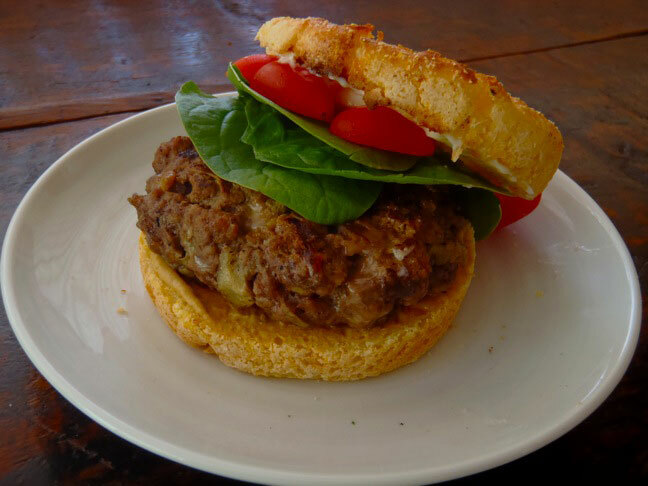 With Memorial Day round the corner it is officially time to start thinking about burger recipes. Mini Cheeseburgers: There is nothing better than a cheeseburger crafted for a small mouth. Adults can just call them sliders and eat a few extra! Parmesan-Artichoke Burgers: Give your burgers a veggie makeover by adding Artichoke hearts and a healthy dose of Parmesan! Quinoa “Burgers”: A non-traditional burger, they are still delicious for a weeknight meal in the summer. Top them with cole slaw for a fresh vegetable flavor!